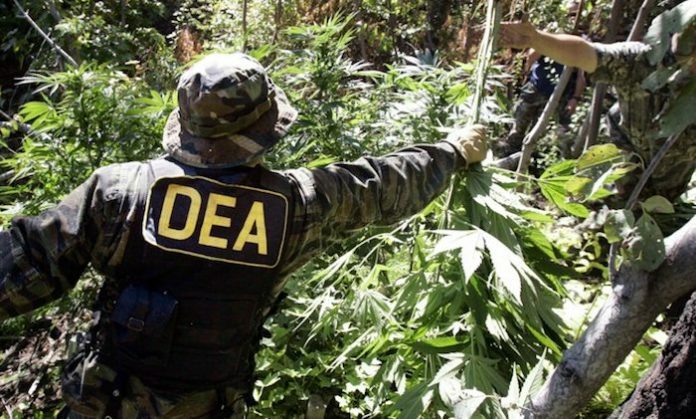 The Drug Enforcement Administration (DEA) has been forced to admit that nobody has ever died of a cannabis overdose. The admission comes after the Charlotte-Mecklenburg Police Department last weekend suggested that marijuana use was a key factor in police officers’ decision to approach Keith Lamont Scott in a confrontation that turned fatal. When Scott didn’t comply with the officers’ commands, police say, they shot and killed him. It’s not the first time low-level marijuana possession has escalated to a fatal police encounter. 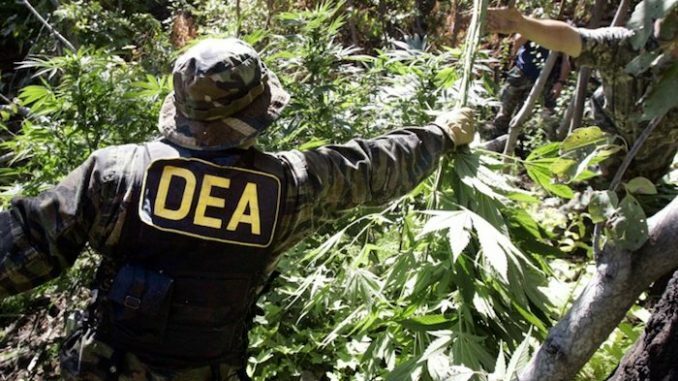 Last August, 19-year-old Zachary Hammond was fatally shot by police in Seneca, South Carolina, as he tried to flee from an attempted marijuana bust. In 2012, officers killed unarmed Bronx teenager Ramarley Graham as he tried to flush pot down the toilet. Trevon Cole was doing the same thing when police killed him in Las Vegas in 2010 during a drug raid at which no weapons were found. But as the cases above vividly illustrate, decriminalization doesn’t eliminate violent encounters. Marijuana was decriminalized in Nevada when Cole was killed. It was decriminalized in New York state when Graham was killed. And it’s decriminalized in North Carolina, where Scott was killed. This is one reason many drug policy reformers say decriminalization isn’t enough. “Legalization is really the big key” in preventing fatal encounters over marijuana use, said Sharda Sekaran of the Drug Policy Alliance, a reform group. “We had de-facto decriminalization in New York state, but stop-and-frisk still happened” in New York City. “Decriminalized” isn’t the same as “legal,” after all. If a police officers see a person with a small quantity of marijuana in a state that has decriminalized it, the officer can still choose to confront that person and cite them for possession, no matter how small the actual penalty may be. It’s not just initial police confrontations that can turn deadly as a result of suspected marijuana use. In 2013, the body of North Dakota college student named Andrew Sadek was found at the bottom of a river with a backpack full of rocks and a bullet wound in his head. His family says his death was related to his informant work, and have sued the sheriff’s department for wrongful death. In a state where marijuana isn’t fully legal, the simple presence of pot is enough to suggest a connection between the person holding it and the black market economy supplying it. That alone may be enough for an officer to initiate an encounter with that person in the hope of making inroads into that economy and taking down some of the larger players in it.